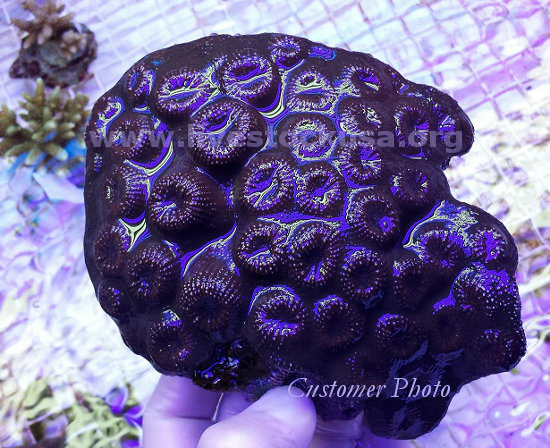 Here are some photos we received in 2017 from various shipments and customers. 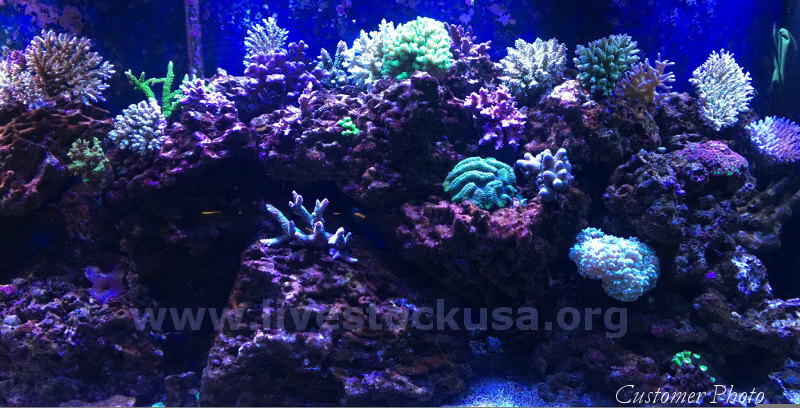 Please feel free to send us your pics, we love to see your tanks! 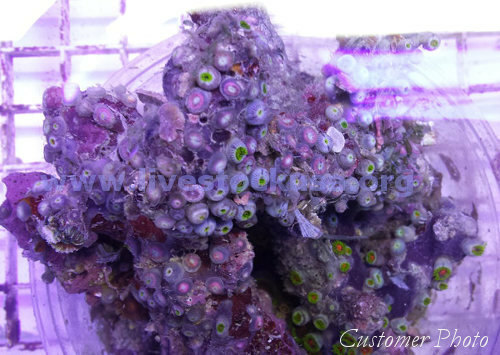 You usually can&apos;t get a usable image as the shipments move through. 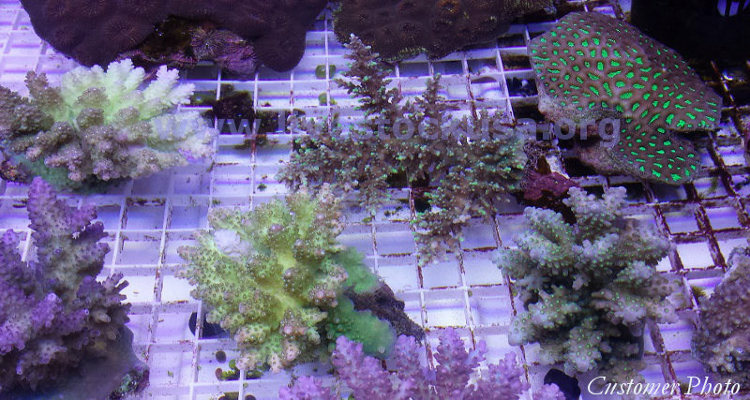 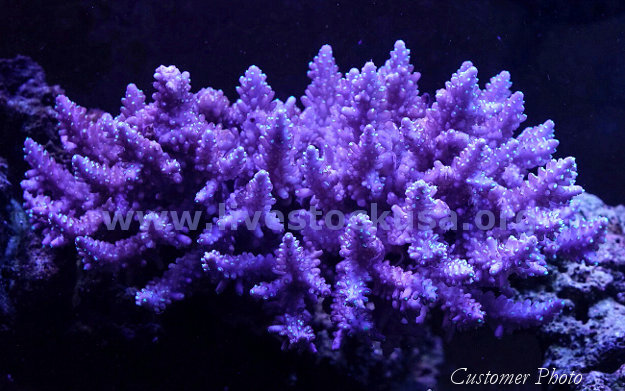 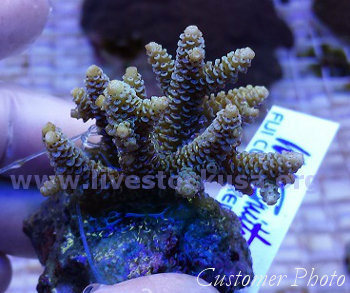 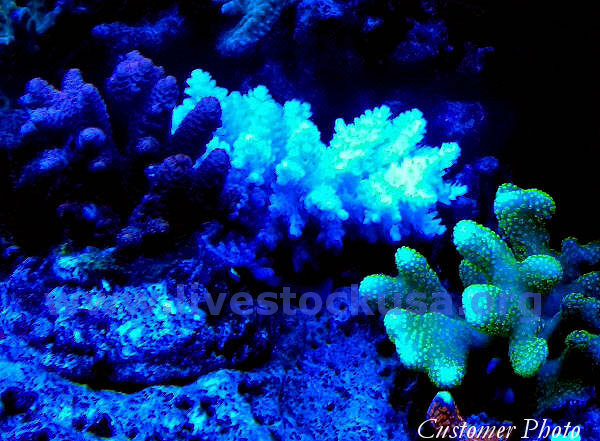 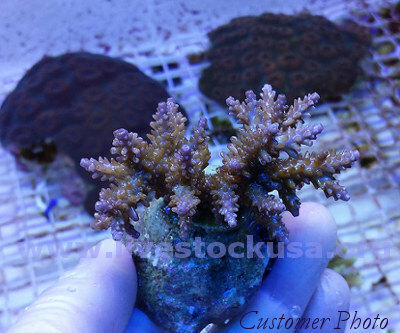 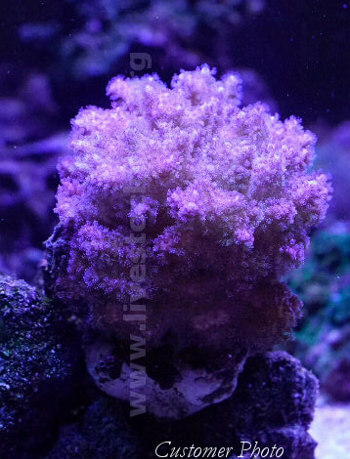 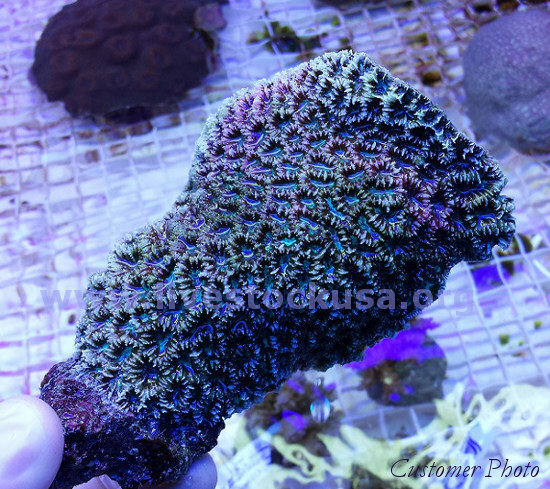 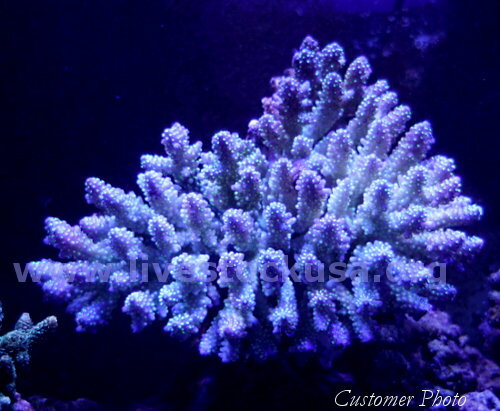 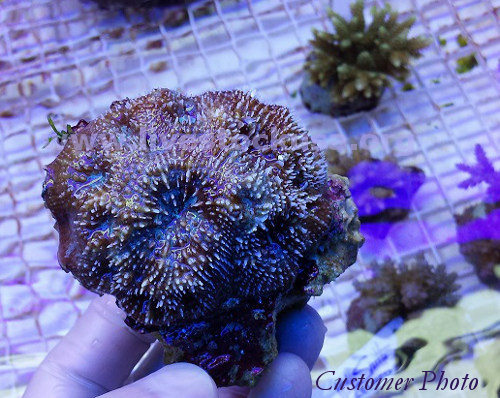 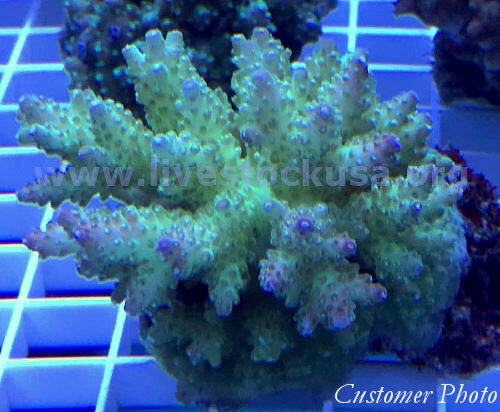 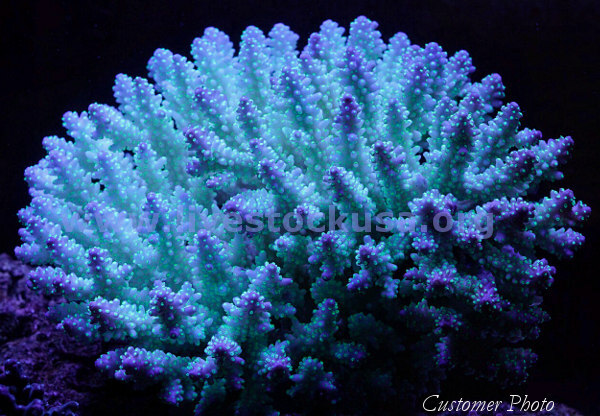 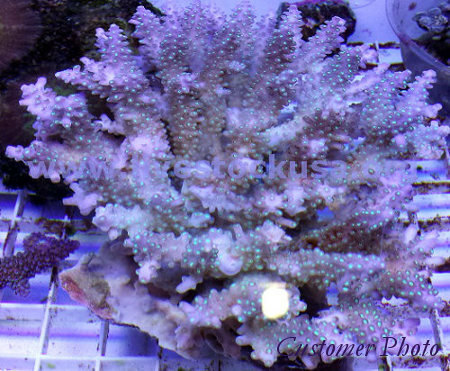 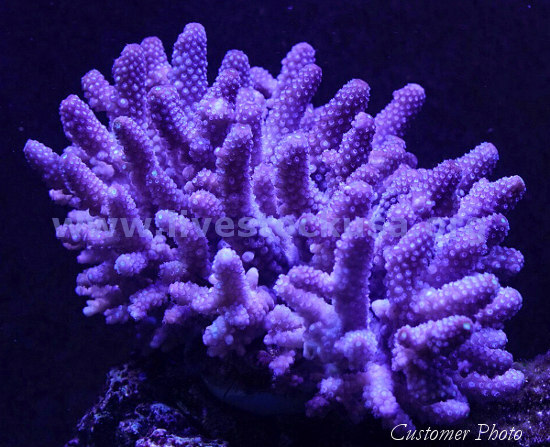 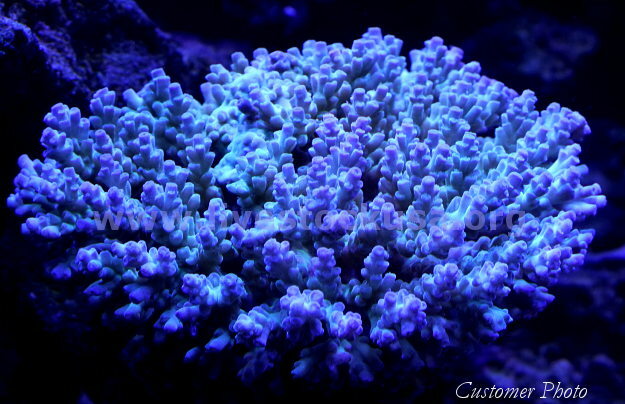 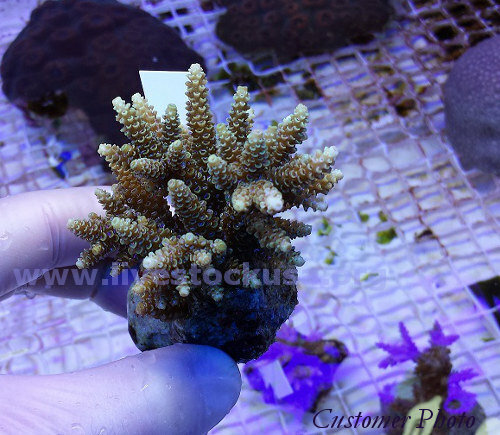 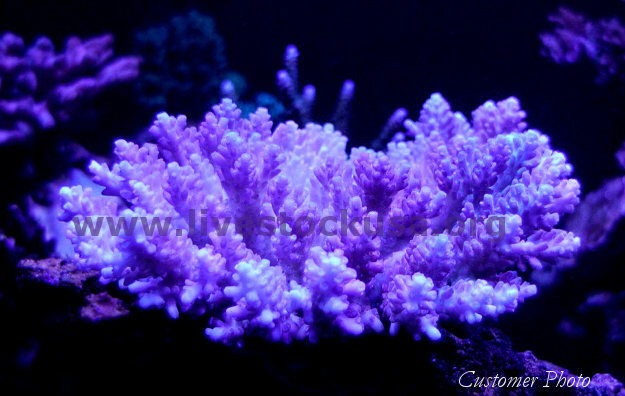 A HUGE thanks to our customers that have shared with us, and have given permission to share with others, their corals! 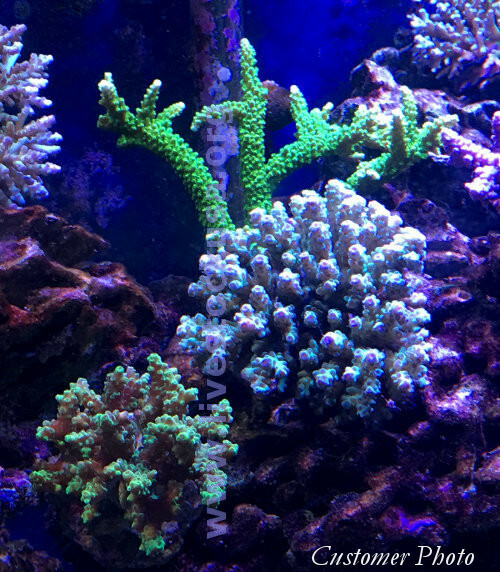 and my what a great looking tank! 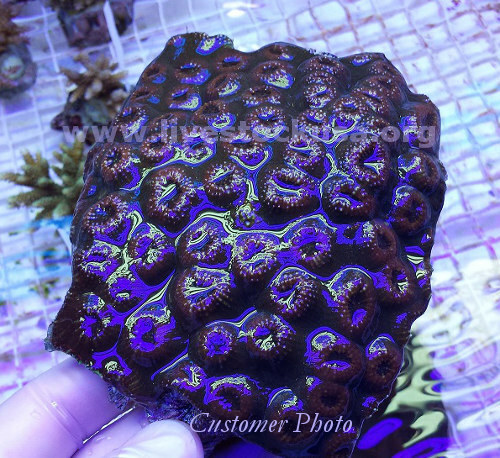 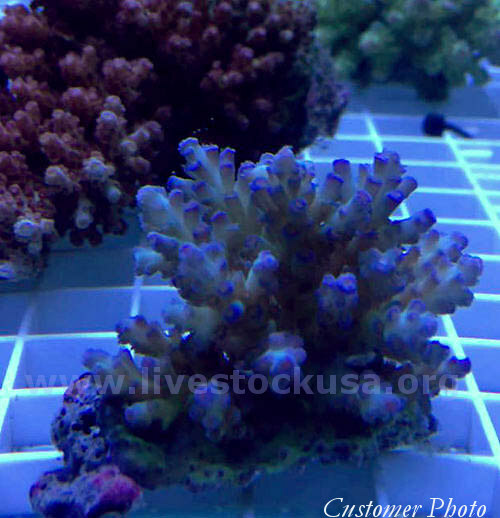 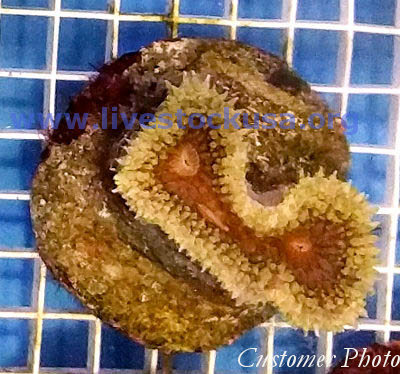 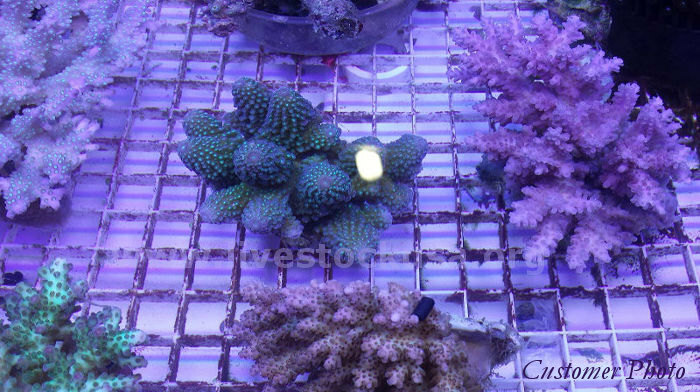 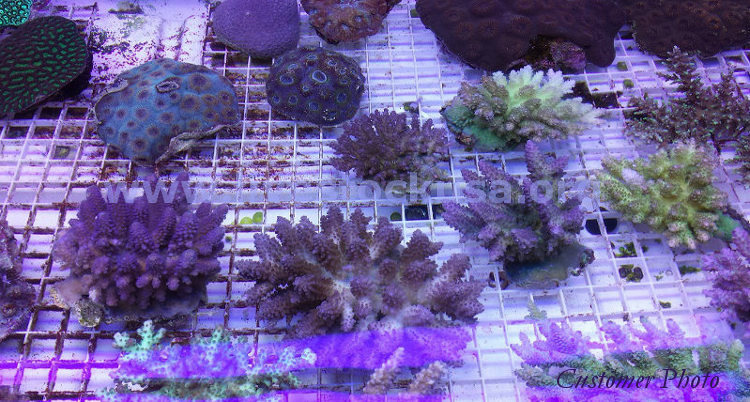 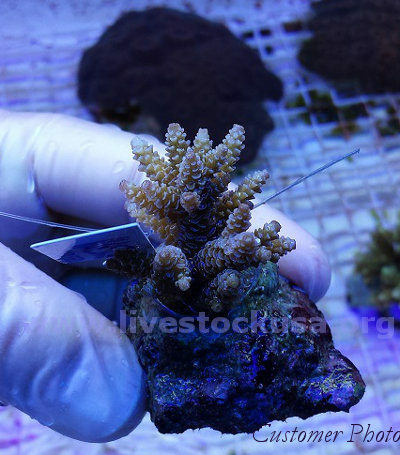 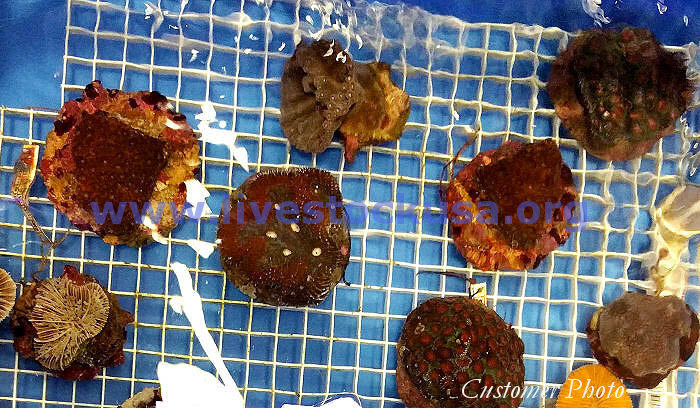 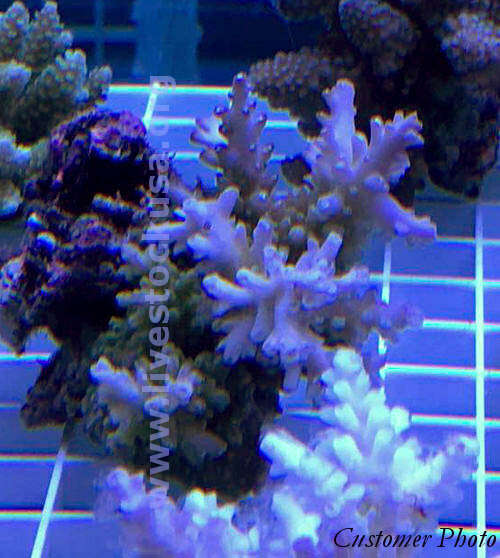 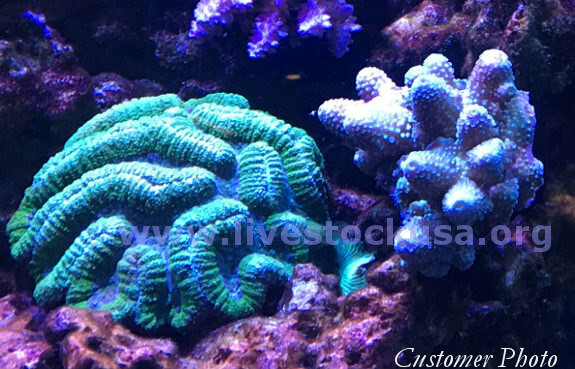 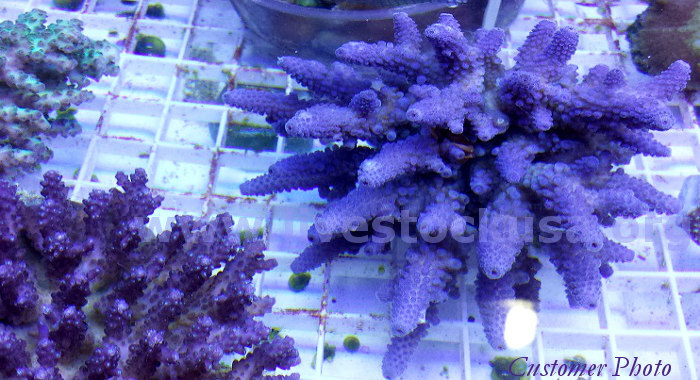 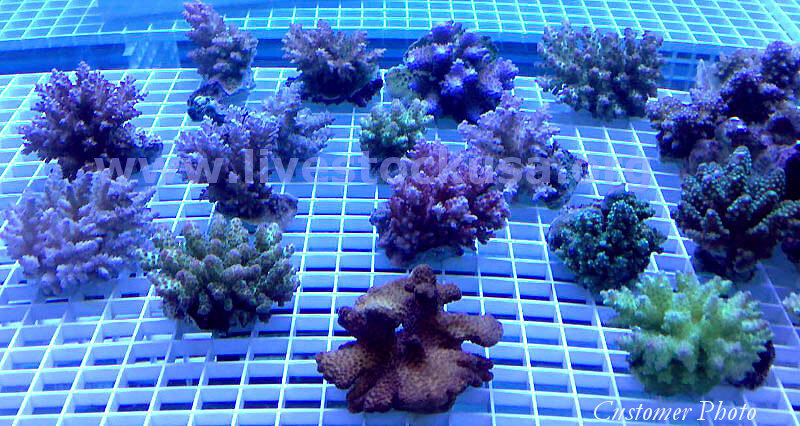 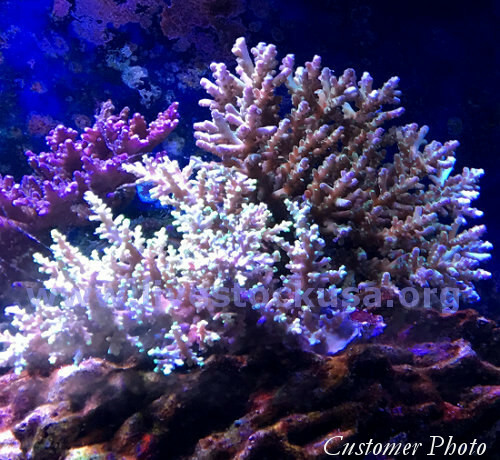 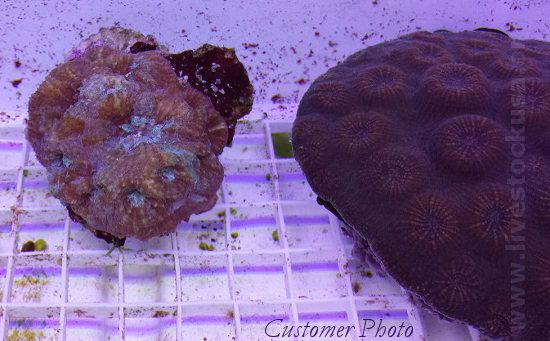 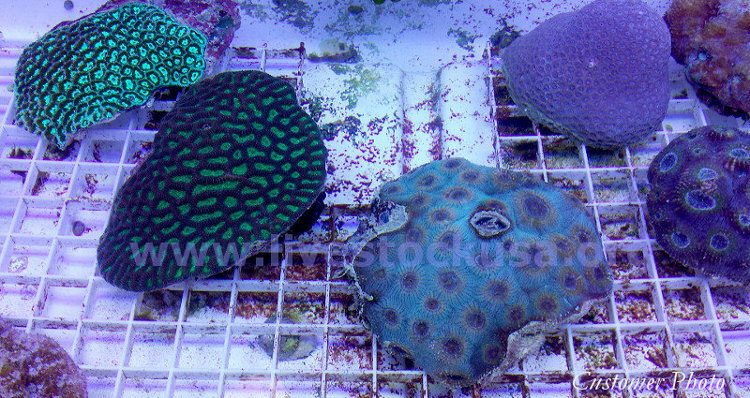 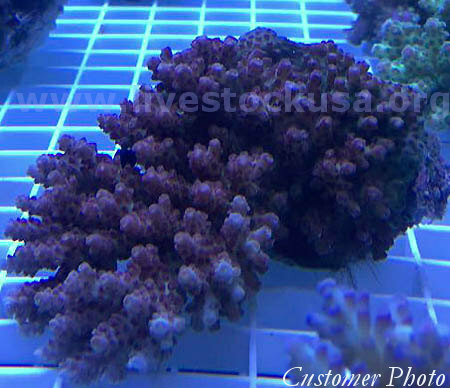 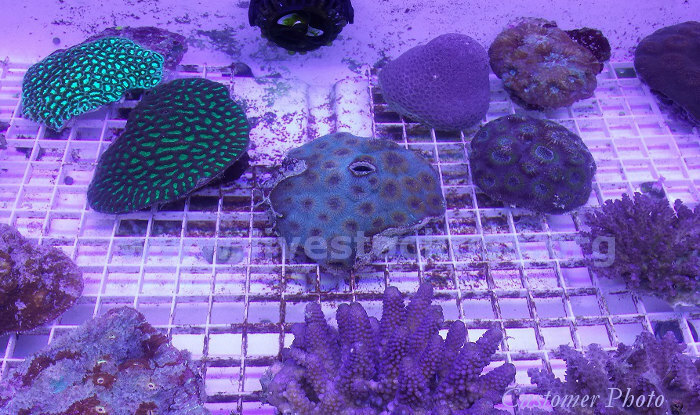 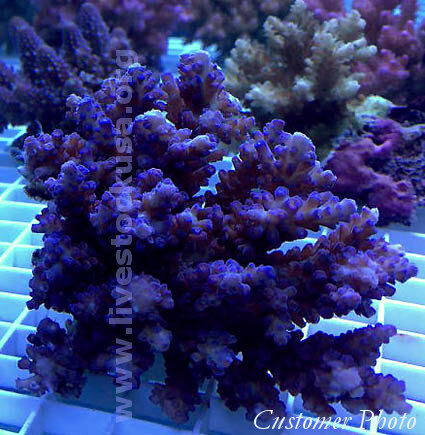 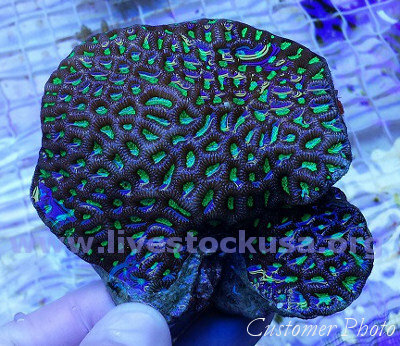 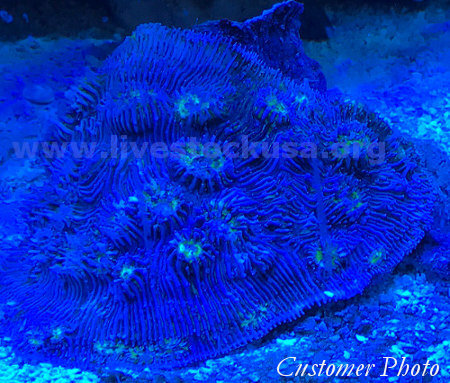 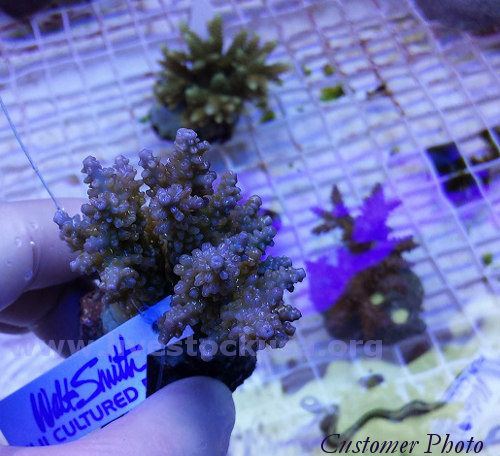 Thanks to one of our customers in Michigan for the following photos of his Kupang cultured corals. 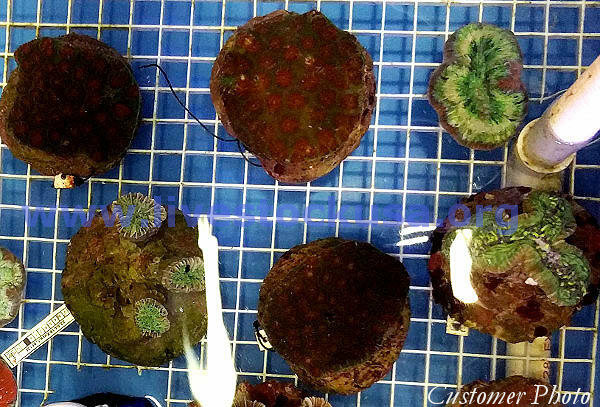 Most of Kupang will be pieces glued to cement now. 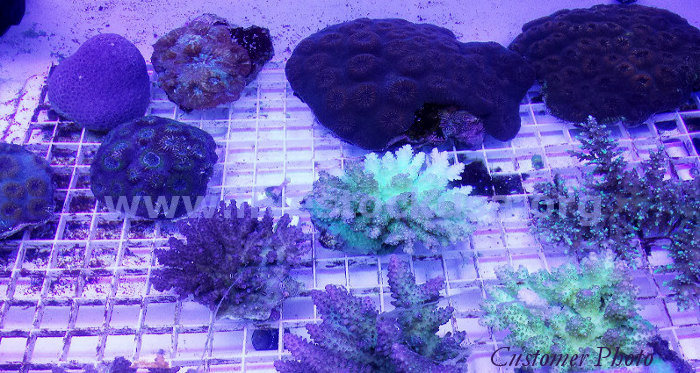 Thanks to LLaura B. for photos of her Fiji large & nano corals, and check out her stunning aquarium, WOW! 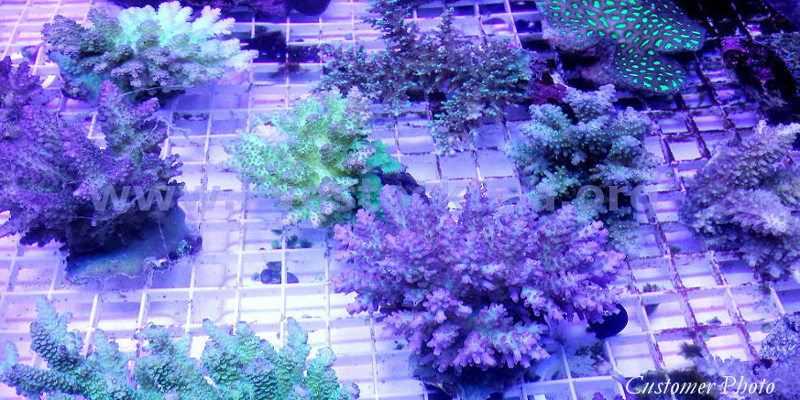 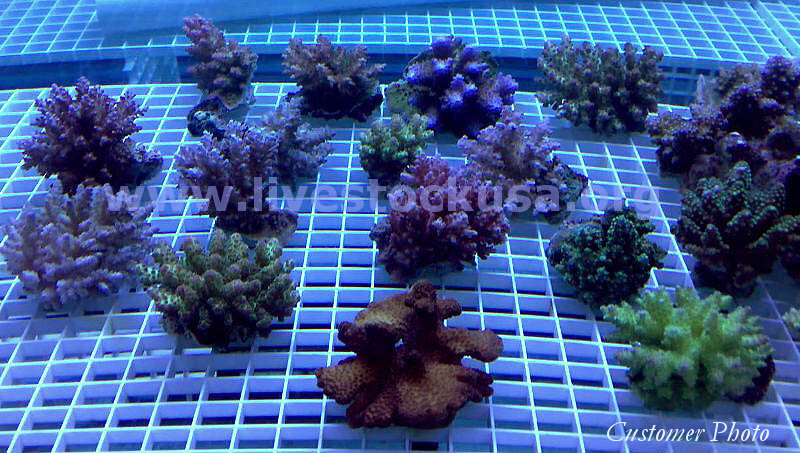 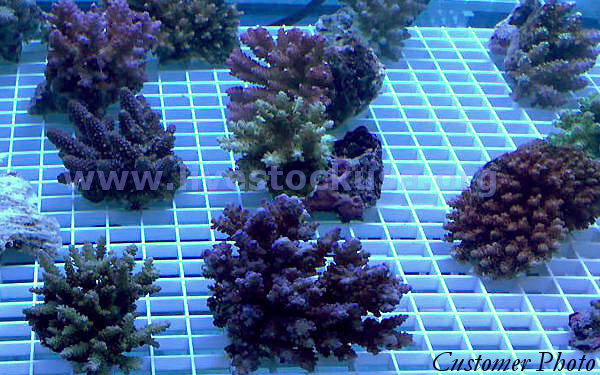 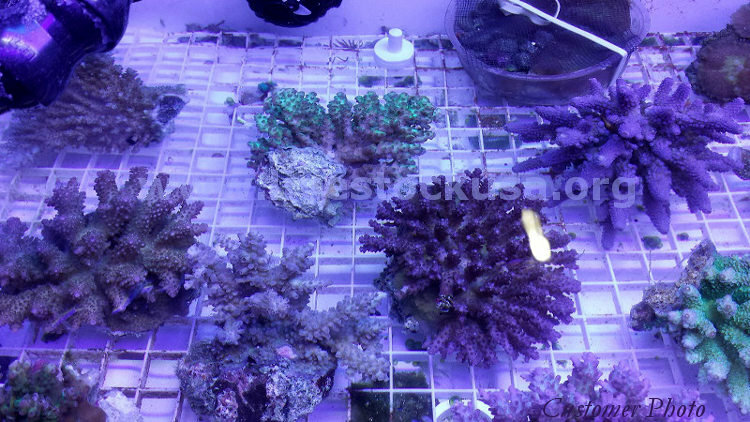 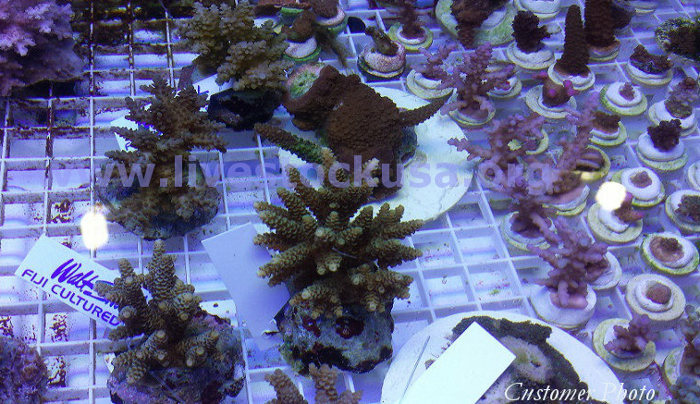 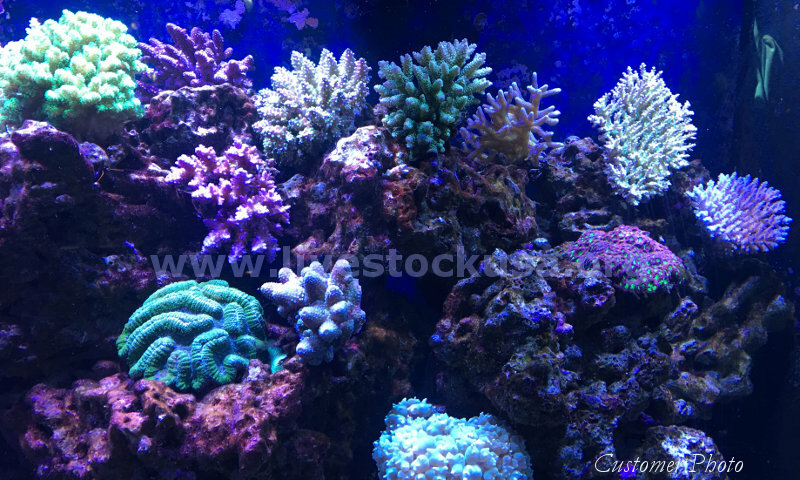 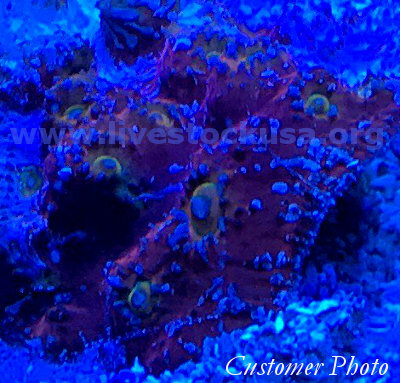 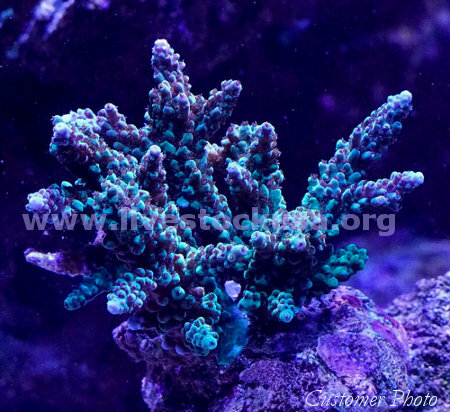 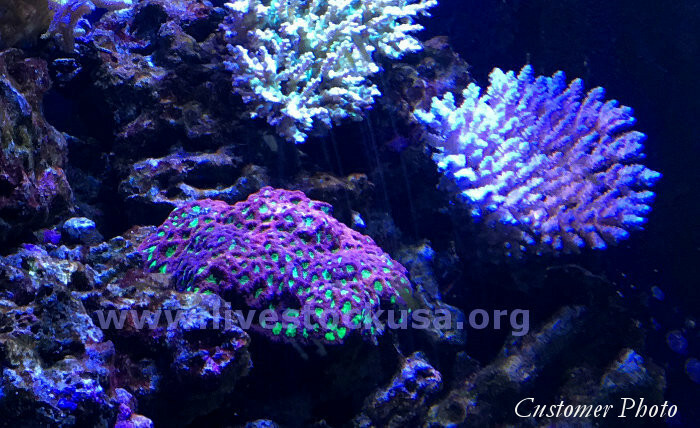 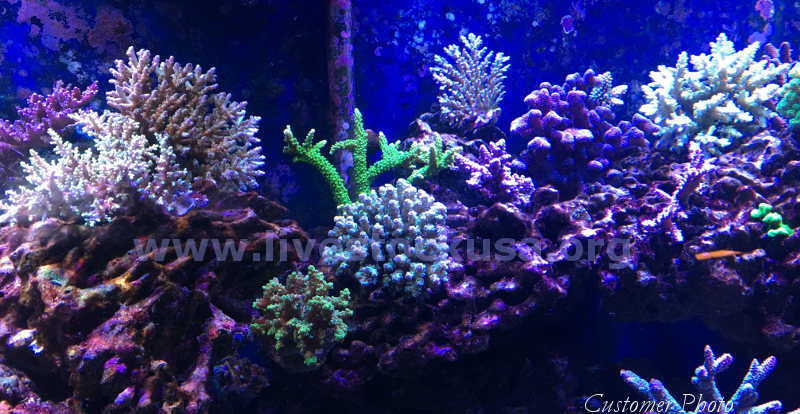 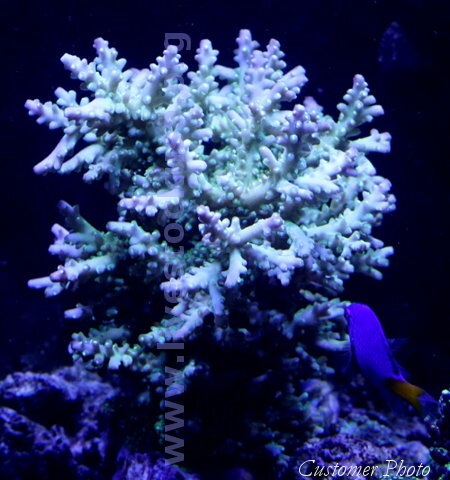 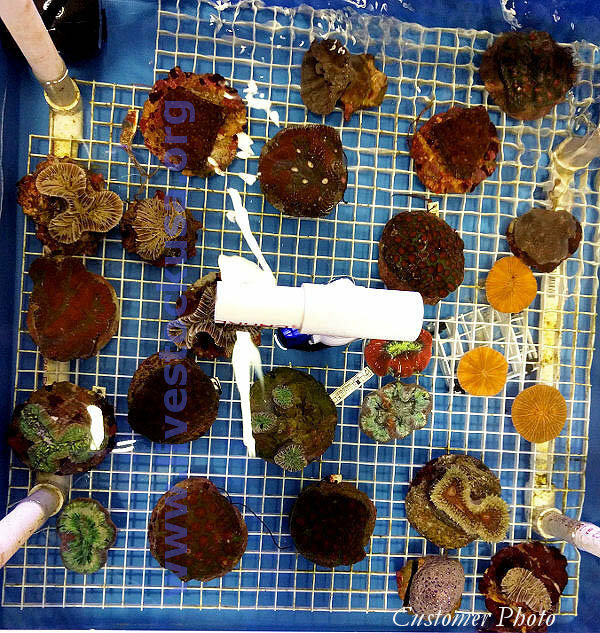 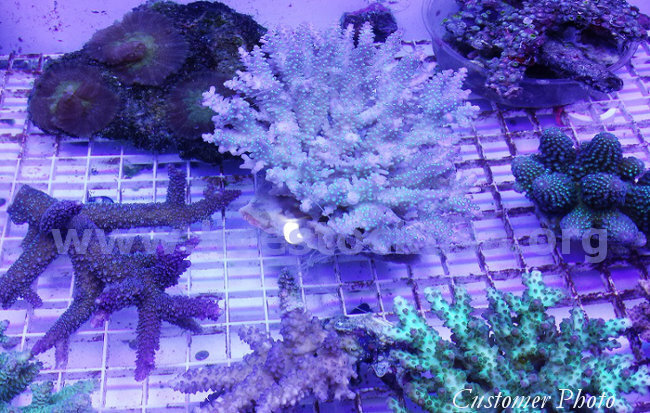 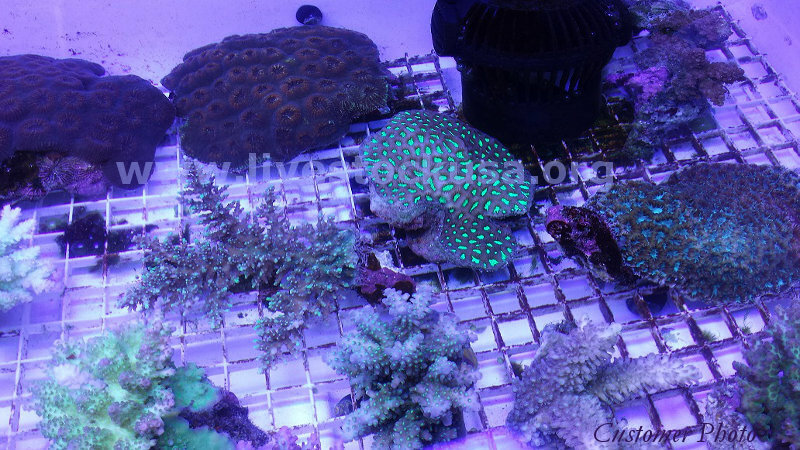 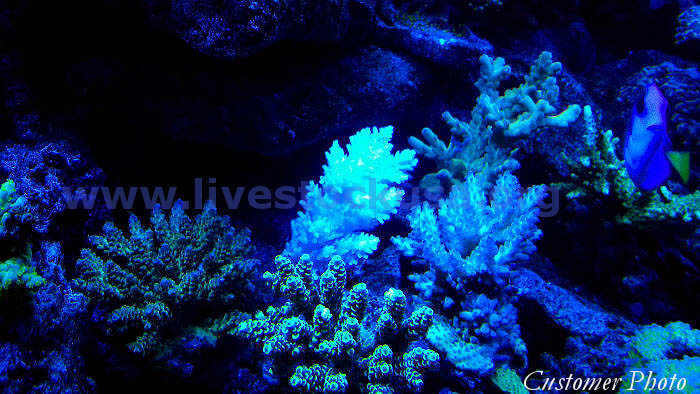 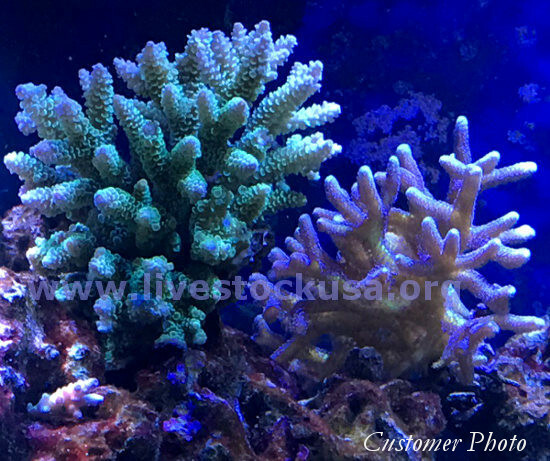 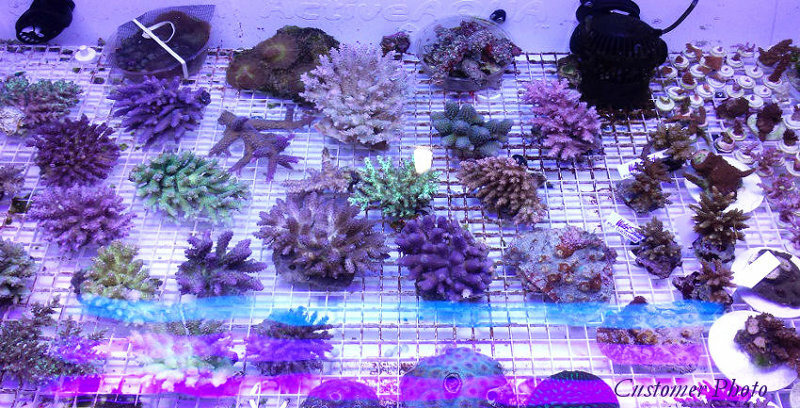 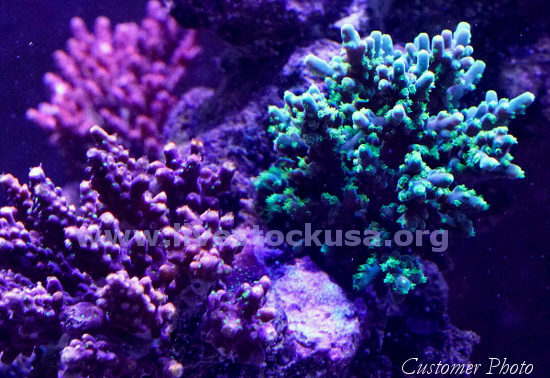 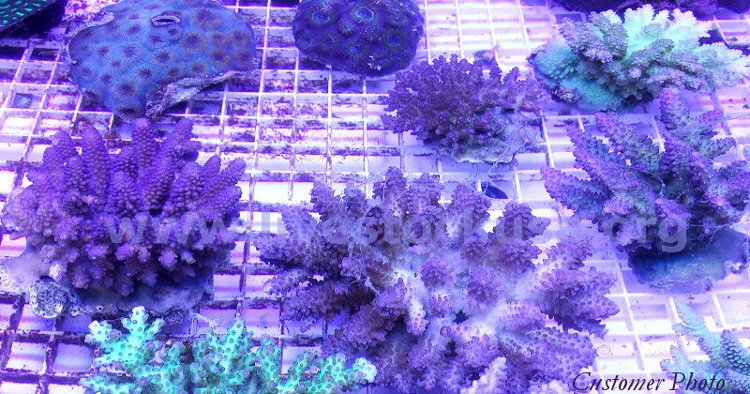 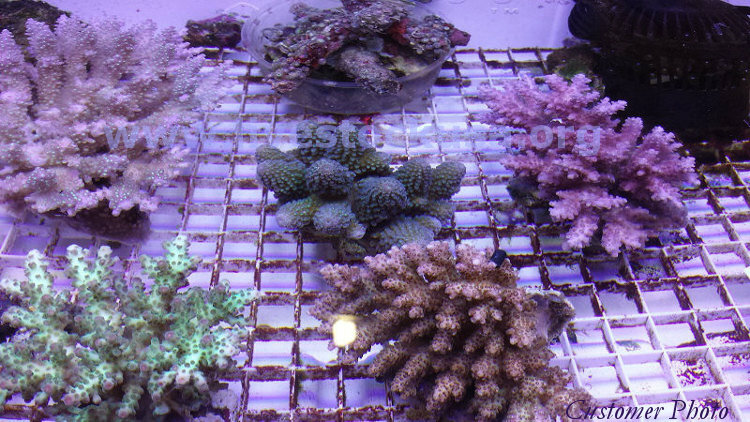 These are mostly Fiji nano corals ... thanks to our customer in New York for the photos!